We organise many events throughout the year at The Royal Oak pub, as shown below on our ‘What’s On’ calendar. 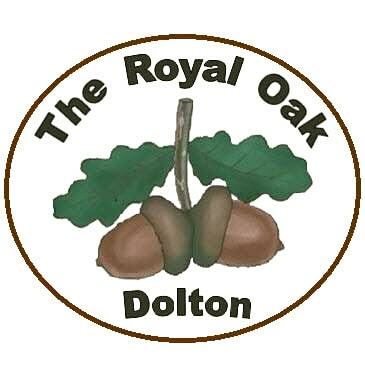 A variety of events from discos to special menus, Open Mic to weekly Quiz nights and our special Summer Beer Festival, all at our pub in Dolton. Come and join in and have some fun at one of our events. Everyone is welcome. If you need more details or to reserve a ticket, please call 01805 804288 or contact us or just pop in and see us.